The Supa Mega’s marketing roll-out for Touch My Blood has really been a spectacle to witness. The album is set to drop on the 15th of June arrival and the hype around it is just getting escalated. After sharing two new tracks the album, ‘Amen’ and ‘Beyoncé’ last Friday, then sharing the ‘StarSigns’ visuals with Stogie T yesterday, AKA has added fuel to the hype by dropping billboards all over Jozi that promote the album. Fans have been sharing images of their billboard sighting all over social media which has gotten high praise for the execution from Beam Group. 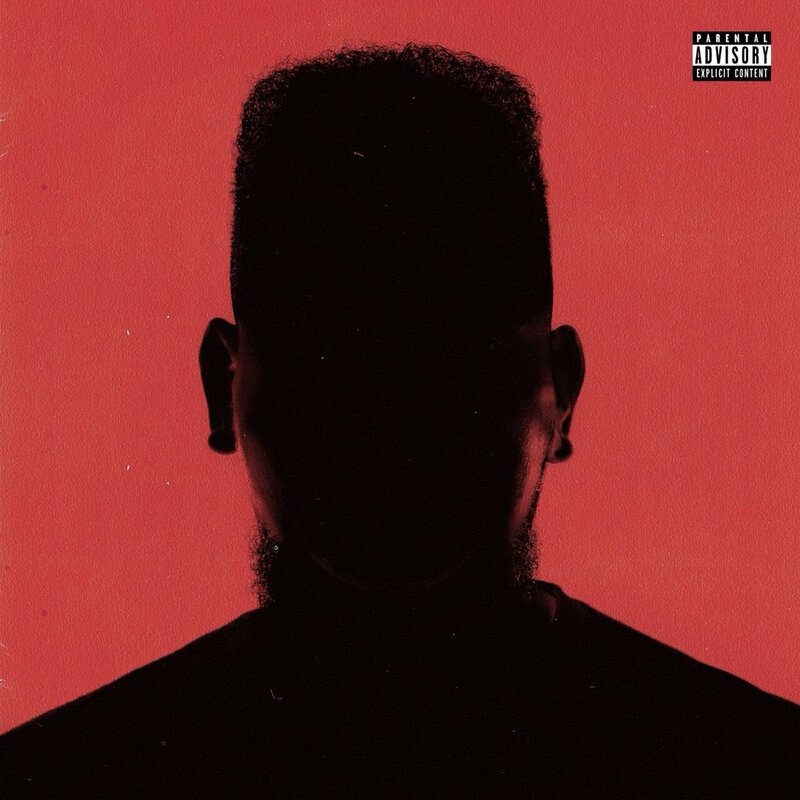 AKA also shared that he was working on the ‘Fully In’ that was shot in Eldorado Park and will probably drop sooner than we think. Touch My Blood actually available for pre-order on Apple Music right now and you can preview 6 out of 16 tracks of the album right now to prepare yourself.